INFINITI QX50 vs. Audi Q5 is a Battle, but the QX50 is on Top! The INFINITI QX50 and Audi Q5 are two spacious compact SUVs, and they epitomize premium-level driving. Both offer a hushed, luxurious driving experience, combined with the utility and space you’re looking for in an SUV. When you compare the base models, choosing between the two is not difficult. There’s a big difference between these two vehicles and their engine power. The INFINITI QX50 brings major force with its 325 hp 3.7L V6 engine. 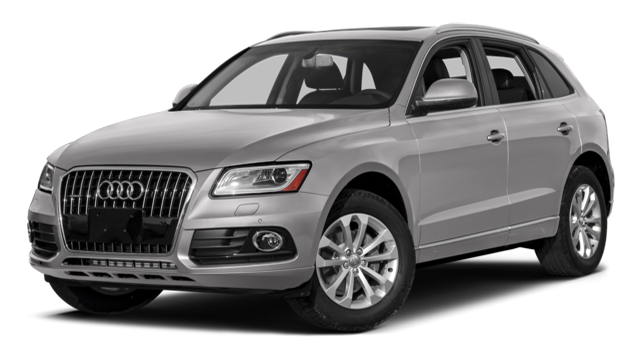 You’ll find a 2.0L I4 engine under the hood of the Audi Q5, which delivers substantially less power, 220 hp. The QX50 also boasts a wider wheelbase and tighter turning radius than the Q5, so you can hug curves and the road with absolute precision. Both the INFINITI and Audi brands epitomize a desirable lifestyle, with all the comforts and conveniences you could want. However, there are some differences in amenities that may be important to you, such as steering wheel-based cruise control, heated driver and front passenger seats, and auxiliary audio input for your music library. The QX50 offers these as standard features, while the Q5 has the heated seats available as an upgrade and doesn’t offer the other options at all. A standard rear vision camera and Intelligent Key for remote entry and push button start are also included on the QX50. These options require upgrades with the Q5. Beautiful, high-end vehicles like the INFINITI QX50 and Audi Q5 are obviously going to command a higher price. But it’s refreshing to see the price difference between these two vehicles – the QX50 starts at $34,650, and the Q5 begins at $40,900. 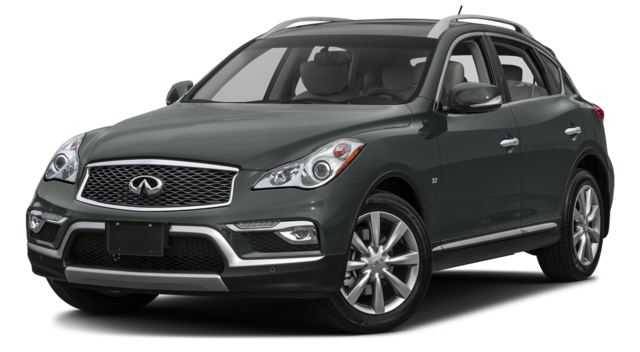 And, when you couple INFINITI’s generous warranty program with the price tag, the QX50 is an even greater value, with 10,000 additional miles in the basic warranty and two years and 20,000 miles more in the powertrain warranty. INFINITI QX50 vs. Audi Q5 is a battle of the brands, but the QX50 finishes on top. With its engine power and precision handling, extra elegances inside, and big economic advantage, it’s a mistake not to choose the QX50. 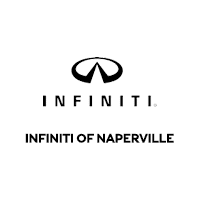 Witness the QX50’s power and charisma at INFINITI of Naperville, where we’ll show you our wide-ranging inventory and get you on a test drive. We have all the best resources for financing, too. Contact us today to schedule your appointment.